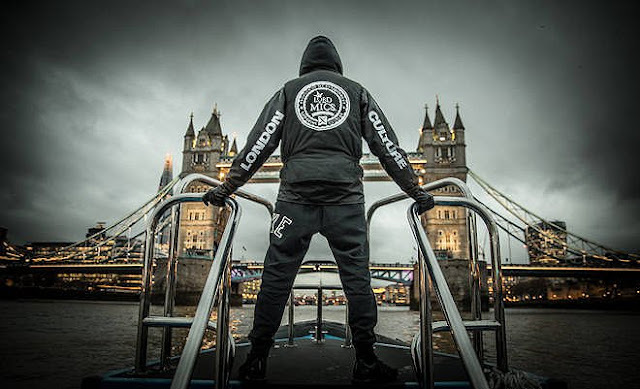 From the title, you can guess what Dubz D's latest track is about. 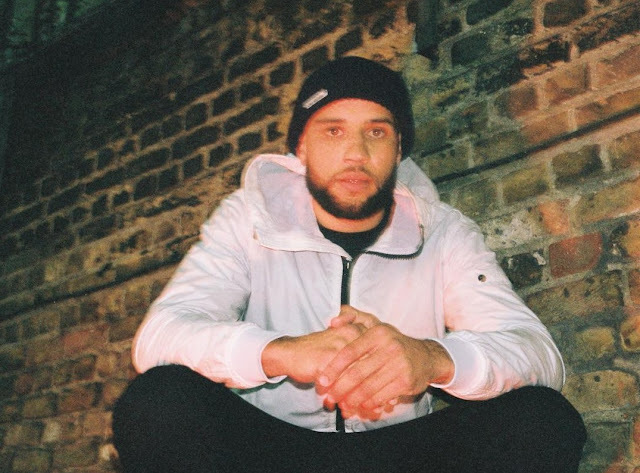 JayJay joins Dubz on this mellow track. 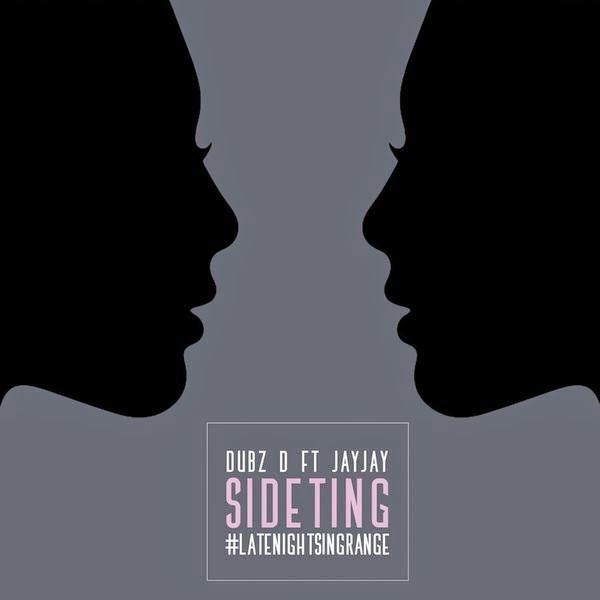 Catch "Sideting" on Dubz D's forthcoming release "Late Nights In Grange".